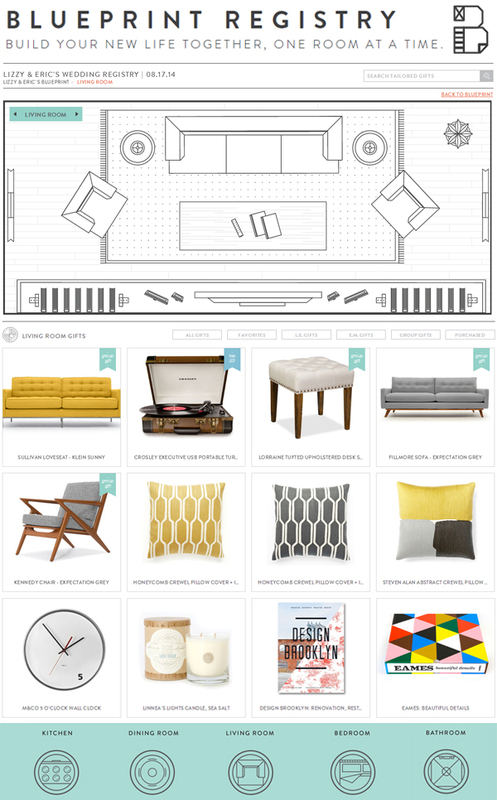 Today we are happy to share this awesome new wedding gift registry perfect for the modern couple, Blueprint Registry! 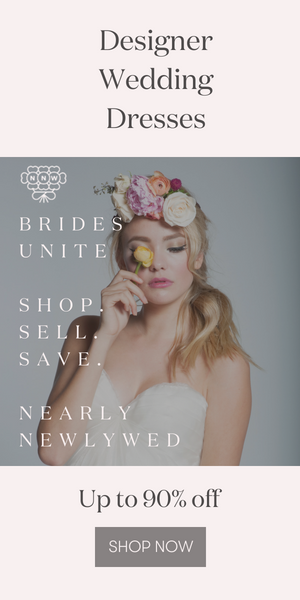 Shop from room to room with your bride or groom-to-be and find the perfect pieces for your new life together. With a carefully curated selection of products from our most well-loved shops like Crate & Barrel, Williams-Sonoma and West Elm, as well as an eclectic selection of gifts from unique designers and boutiques, Blueprint has put a whole new spin on wedding registries. You can even personalize your wedding registry experience by searching for gifts based on your personal style! Be it traditional, modern, rustic, or vintage, Blueprint's got you covered, and we're totally loving it! 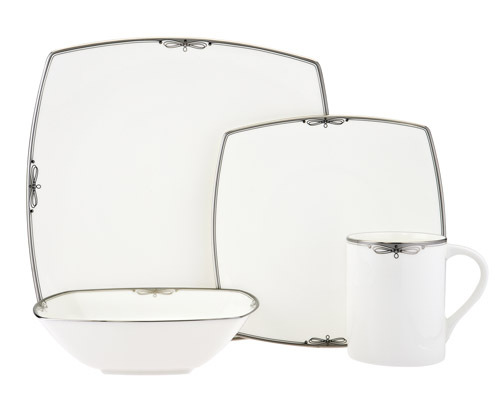 Williams Sonoma Wedding Registry – Our Favorite Items for Foodies! 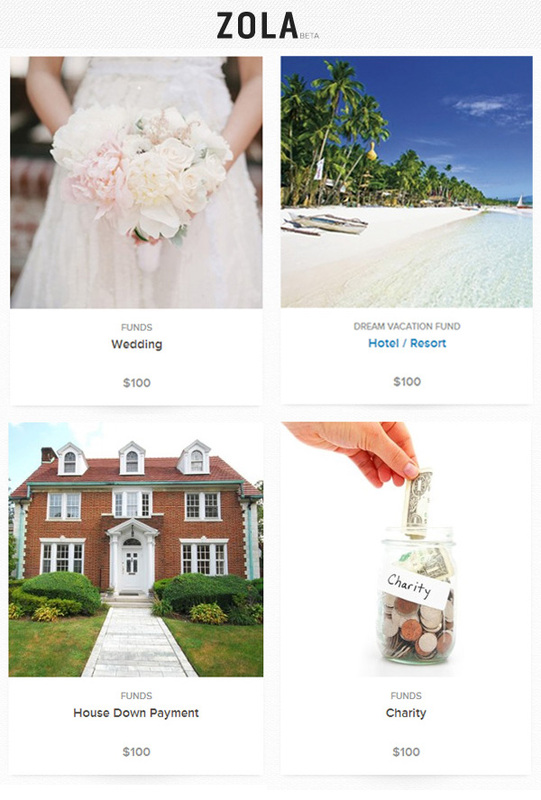 Well the holiday season is officially underway and to celebrate, we are introducing Zola, the revolutionary new online wedding gift registry experience that combines every convenience of a traditional registry with the flexibility of some of the newer out-of-the-box registries. It's time to grab your fiance and that scanner, and start shopping! As you've probably heard, gone are the days of simple crystal and china wedding registries. While the traditional gift registries are still the most popular, many couples have branched out to more unorthodox options. We've compiled a list here of our favorite registries of all kinds, for our newlyweds-to-be. I'm sure many of you planning your weddings are registering for gifts and thinking about what kinds of gadgets, tools and decor items you'd like to add to your home, so I compiled a little collection of home goods here that are great updates on classic must-have items. 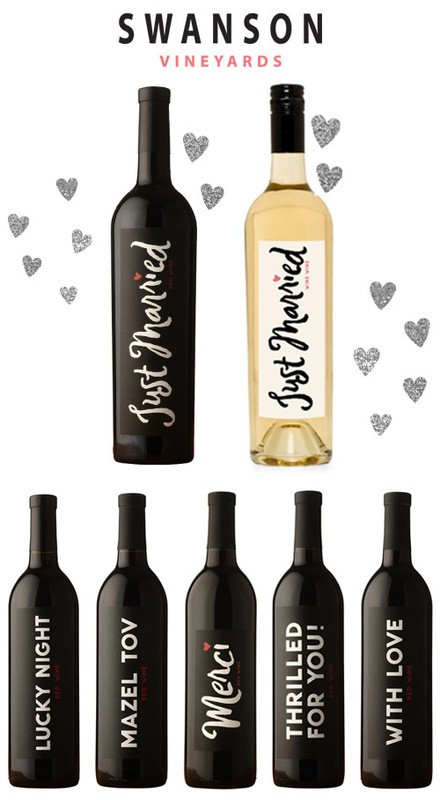 Based on a sweet family tradition of creating custom wines for each of his own daughters' weddings, winemaker Clark Swanson of Swanson Vineyards has released a Just Married wine available to all of us, that's as delicious as it is adorable.